In explaining how they are different, Folk2Folk, an up and coming peer to peer lender explains they are “resetting the values around lending money.” While embracing technology that facilitates the lending process, Folk2Folk maintains numerous brick and mortar locations as they believe in dealing with people – not just websites. Folk2Folk is a small business lender that provides “responsible” credit. LTVs only go up to 60% of the value of the security. 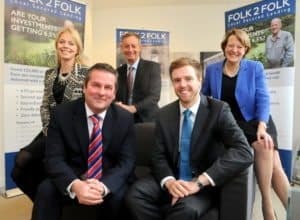 Founded by Mark Parnall and Louis Mathers, Folk2Folk was launched in 2013 with some help by former Santander managers. Frustrated by big banks and their lack of support for SMEs, the intent was to support local, hard working business people by matching people with money to those who need credit. They believe deeply in “folk” rather than institutions and has steered clear of big money. To date, Folk2Folk has facilitated over £115 million in loans. 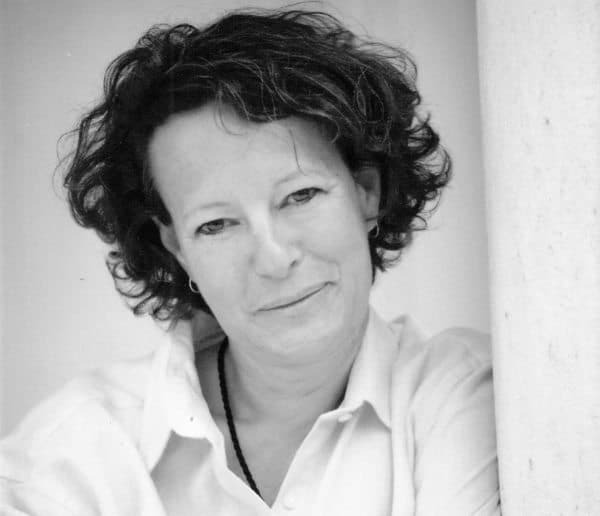 In 2015, the founders enlisted the assistance of Jane Dumeresque as Chief Executive Officer of the platform. Dumeresque has worked in financial services for over 25 years. Her experience includes stints at KPMG, Corporate Finance at Citibank and acting as Finance Director for two AIM listed companies. Dumeresque is one of the few female CEOs in the alternative finance sector – championing not just their vision of community lending but trailblazing a path for women in Fintech. Recently Crowdfund Insider caught up with Dumeresque to hear her thoughts on Folk2Folk growth and the online lending sector in the UK. Crowdfund Insider: Folk2Folk recently topped £100 million in loans – a solid milestone. Yet your platform is different from most other P2P lenders in the UK. Please share your perspective onthe F2F approach. Jane Dumeresque: Thank you very much, reaching £100 million was a proud moment for the whole Folk2Folk team. I think we share the same fundamental principles as other platforms, in that we care greatly about the quality of borrower, we focus on direct community matching and we believe in being simple, fair and easy to deal with. But we are different in that we believe our approach is more personal, because we have a network of Business Development Officers supported by physical branches. We believe this gives us an edge in the regions we operate and will be expanding these across the UK to create a national network initially with 10 branches in strategic regions. We also are unique in that we specialise in local secured business lending. This helps us stand out from other platforms as we only provide finance to business owners that have a property or some form of land to put up as security against the loan. The max LTV is 60% on a forced sale basis. This is a significant differentiator as it means we have a sizable asset to get our investors’ money back in the event of a default. 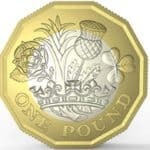 This gives our investors great trust and reassurance in Folk2Folk and the business they are investing in. 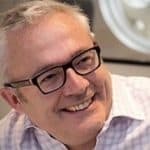 Crowdfund Insider: You have been with Folk2Folk for about 1 year since your appointment as CEO. What have you changed since you joined? 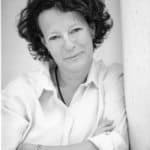 Jane Dumeresque: I was very lucky to join a business with an excellent track record and reputation but which had been focusing mainly on entrepreneurs and investors in the South West. My first task was, therefore, to set out a vision for expanding the business across the UK and to ensure that the infrastructure was put in place to enable that vision to happen. My focus over the last year has therefore been selection and implementation of a new technology platform, recruitment of key individuals to enable us to achieve that vision and ensuring sufficient funding in the business to support our expansion. 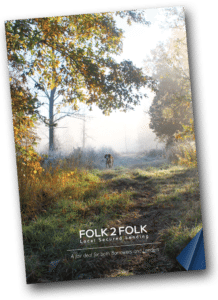 Crowdfund Insider: What is your vision of Folk2Folk going forward? Will you expand beyond the UK? Expansion overseas is something we continue to consider but, at present, the UK market offers us a great opportunity. 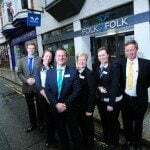 Folk2Folk service the UK business community by creating a network of introducers from accountancy and legal firms, estate agencies as well as banks in local areas to drive business loans and finance opportunities through Folk2Folk. We are in the collaboration game rather than competition. Crowdfund Insider: How does Folk2Folk compete against the other, larger P2P lenders? Jane Dumeresque: We compete for a segment of other P2P platform’s customers in the secured business lending space. We believe business owners and local entrepreneurs have been poorly served with a lack of quick and flexible finance options. This is where we can step in and help by working with them one-on-one and in partnership with their professional network. We also serve a higher net worth consumer on the investment side as our minimum investment is £25,000. This means our investors tend to have sizable cash assets that they wish to put to good use but prefer some form of security sits behind it. With Folk2Folk that is always the case. We will never lend to anyone without a property to underwrite the loan. 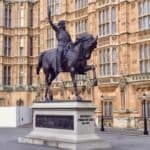 Crowdfund Insider: How has Brexit impacted your operations? Are you optimistic about the UK economy going forward? 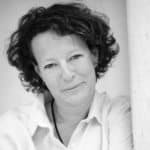 Jane Dumeresque: Folk2Folk has always served UK business owners and British based investors, so little has changed in that sense. We are optimistic about the opportunities that lay ahead in enabling the next phase of growth in the UK. Part of our ethos is about supporting local business communities and, in a post-Brexit UK, this will become even more important to us as a business but also to our investors in helping support local British businesses. 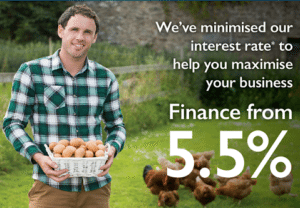 Rural businesses from farmers, hotels and pubs, tourism, manufacturing, and engineering make up a significant part of the UK economy and we are best placed to become the go to finance provider for these businesses. Our vision is having a UK branch network that enables us to support businesses looking to take advantage of the current Brexit environment and also those when the UK eventually leaves the EU. Crowdfund Insider: Recently the P2PFA has released data indicating P2P lending is still growing but the growth has slowed. Is this a bump in the road or a sign of something else? Jane Dumeresque: There has been an industry slowdown, which I believe has been down to a number of factors from seasonality, Brexit uncertainty as well as increased competition in borrowing rates as the BoE has reduced rates. The important factor is that despite the slowdown, or bump in the road as you put it, the industry is still growing well above 50% year-on-year. 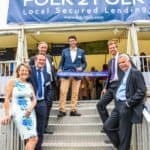 That is great news, and we foresee the growth of lending year on year at Folk2Folk, supported by our branch expansion, will more than double during 2017. 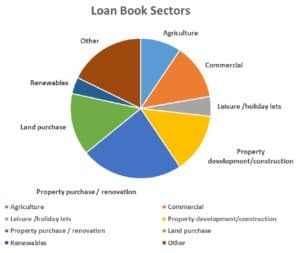 I would highlight that as an industry we must ensure that we don’t sacrifice short-term growth over the quality of our loan books, especially as we face even more external scrutiny. We are very much focused on long-term sustainable growth, so we are here to help the next generation of our business customers and investors. 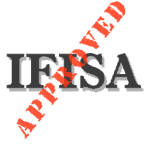 Crowdfund Insider: Are you concerned about the regulatory review regarding P2P/Crowdfunding within the FCA? What about Parliamentary interest? Jane Dumeresque: We welcome the regulatory review as much as we welcome full authorisation of platforms. I believe that we should have high standards and operating policies to ensure that only the best run platforms can lend in the industry. As P2P becomes more mainstream then it is natural that the spotlight on us will increase. It is important how we react to any criticism and demonstrate the differences between us and other platforms by encouraging external influencers not to generalise all platforms as the same. There are different levels of risks, securities, and assets that make up the mix of P2P platforms across the UK. Crowdfund Insider: You are a female CEO of a UK P2P lender. What are your thoughts on opportunities for women in the Fintech/ Alternative Finance sector? Jane Dumeresque: There are great opportunities for men and women in the Fintech/Alternative Finance Sector. We are fortunate in being a very well diversified business and currently over 75% of our staff are female. Our business requires the combined skills of expert knowledge and strong customer service which we believe does provide good opportunities for women. Crowdfund Insider: Any advice for aspiring female Fintech entrepreneurs? Jane Dumeresque: I believe my advice to any entrepreneur would be to employ the best people that you can. Businesses are started by exciting ideas but success is delivered by talented and good people. Employing the right people to take those ideas and turn the initial vision into reality is what differentiates the truly successful business from the rest. 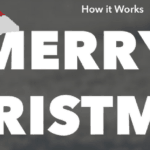 This entry was posted in Featured Headlines, Global, Investment Platforms and Marketplaces and tagged folk2folk, jane dumeresque, louis mathers, mark parnall, p2p, peer to peer, uk, united kingdom, women changing finance. Bookmark the permalink.